How well do you understand sunscreen? For many consumers, the answer is not so well. According to a 2016 American Academy of Dermatology survey, many people are still puzzled by the wide range of SPF numbers on product labels, and some may not be using sunscreen properly, which could increase their skin cancer risk. 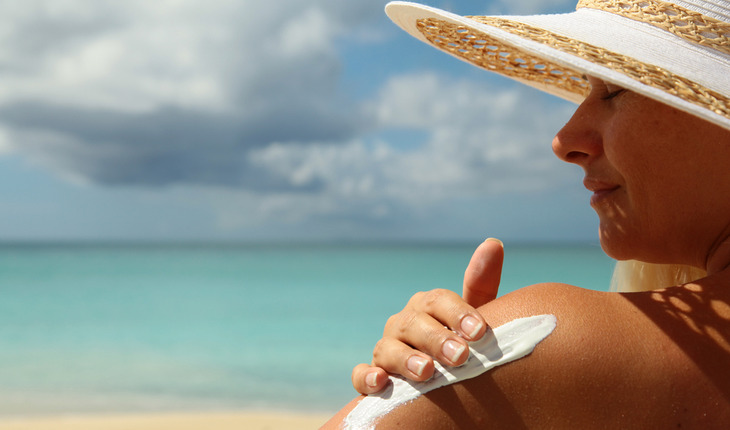 The survey found that only 32 percent of respondents knew that an SPF 30 sunscreen does not provide twice as much protection as an SPF 15 sunscreen. Moreover, only 45 percent knew that a higher-SPF sunscreen does not protect you from the sun longer than a lower-SPF sunscreen. For more information about how to prevent and detect skin cancer, including instructions on how to perform a skin self-exam, visit SpotSkinCancer.org. There, you can download a body mole map for tracking changes in your skin and find free SPOTme® skin cancer screenings in your area. SPOT Skin Cancer™ is the AAD’s campaign to create a world without skin cancer through public awareness, community outreach programs and services, and advocacy that promote the prevention, detection and care of skin cancer. Headquartered in Schaumburg, Ill., the American Academy of Dermatology, founded in 1938, is the largest, most influential, and most representative of all dermatologic associations. With a membership of more than 18,000 physicians worldwide, the AAD is committed to advancing the diagnosis and medical, surgical and cosmetic treatment of the skin, hair and nails; advocating high standards in clinical practice, education, and research in dermatology; and supporting and enhancing patient care for a lifetime of healthier skin, hair and nails. The Journal of the American Academy of Dermatology was the third most cited dermatology journal in 2015. For more information, contact the AAD at 1-888-462-DERM (3376) or www.aad.org. Follow the Academy on Facebook (American Academy of Dermatology), Twitter (@AADskin) or YouTube (AcademyofDermatology).